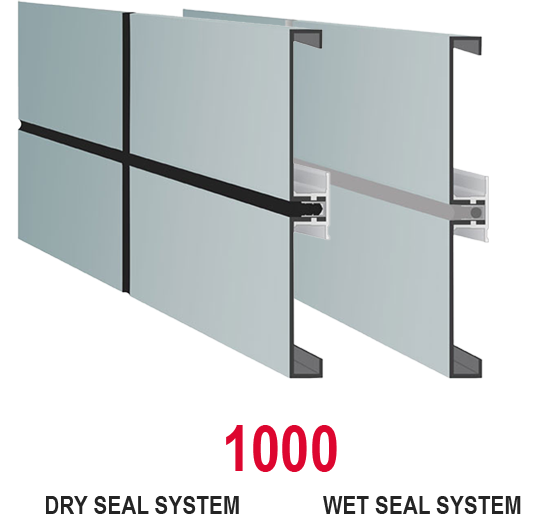 1000 Dry & Wet System usually placed at lower level building compare to 3000 Dry & Wet System. Dry seal has Gasket in the middle. Wet seal use glue in the middle.